Did I ever tell you how much I loved pompoms? No? 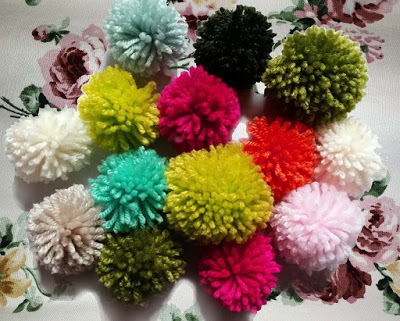 The great thing about pompoms is they couldn’t be more simple. 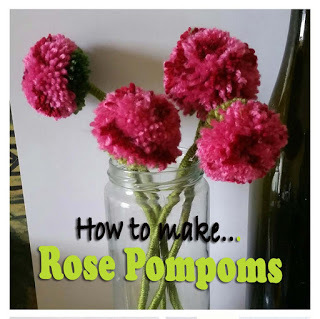 You can make them easily. You don’t need to be able to knit, crochet, or even sew – just wind some yarn around a piece of specifically shaped plastic or card, tie and cut. There are various ways ways of making pompoms in all sizes (see below). So I found myself with a pile of them. 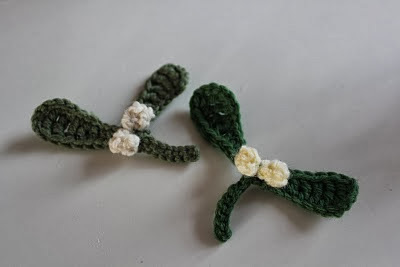 I’d had an afternoon of creative ‘holiday project’ fun with my daughter, and was wondering what to do with them. 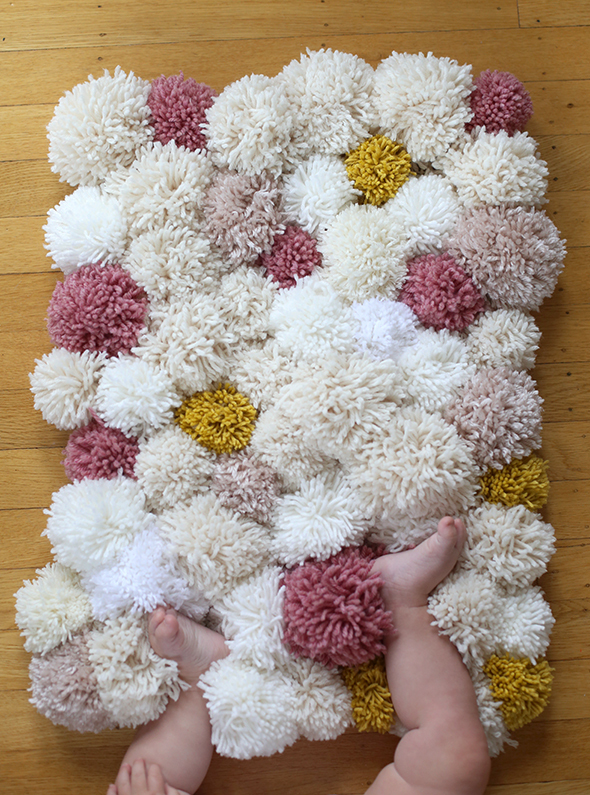 They’re perfect for brightening up any space – particularly a little one’s bedroom. Then there was the new pair of curtains I’d recently made, I’d been wondering for a while if they just needed that something extra. Yep, I think they did. Such a cheap and easy way to inject some extra colour and texture. Pretty cool I reckon . 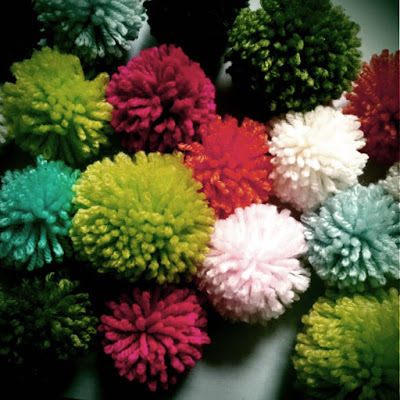 And if you’re like me and have a good few odd balls of yarn in your stash – it’s stash-busting heaven…. and pretty addictive. I even made a Christmas garland with the extras. The colours were perfect. 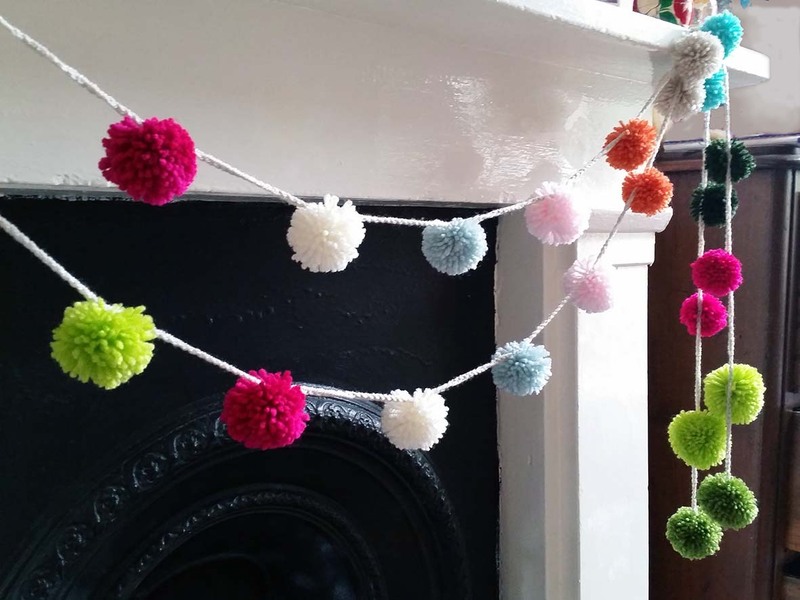 Go on – make some pompoms – You’d be surprised at what you can do with them. Did anyone just mention Christmas?….. 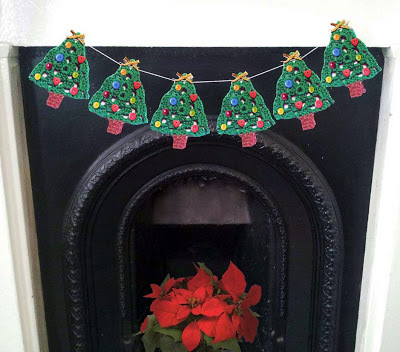 Yes it’s nearly here….. and, believe it or not, I’m pretty organised this year, for a change…. At least i think I am. 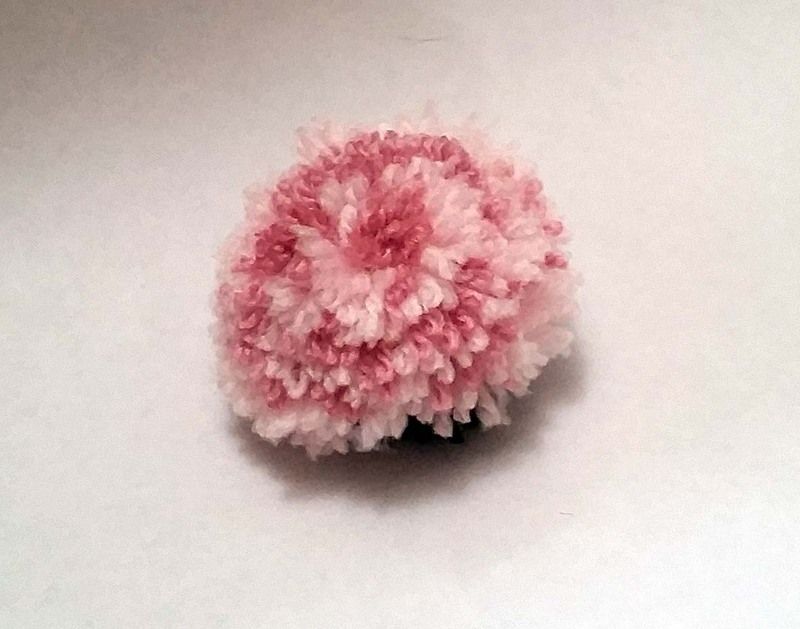 Just one little thing though – my tree’s looking a bit bare… still. 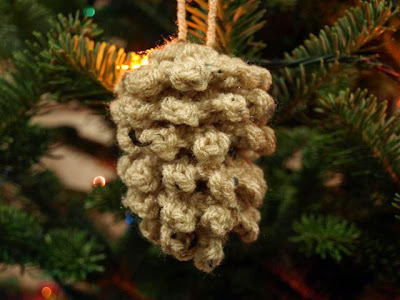 Every year i try to make new ornaments for it, but this year I’ve been too busy getting organised. I needed to give it a quick boost. 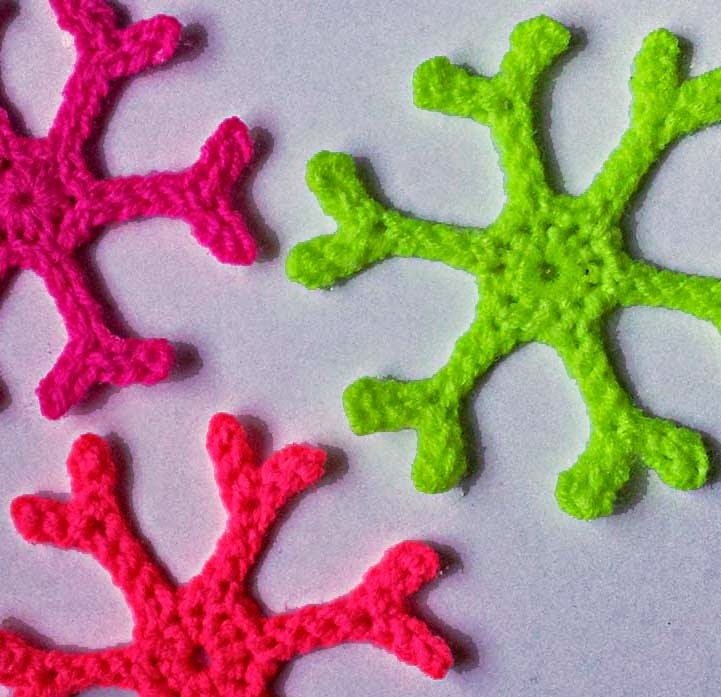 … a slightly different twist on the crochet snowflake that, let’s face it, is everywhere these days. This one is has a more modern, slightly ‘Scandi meets Conran Shop” inspired twist and instead of traditional white is, yes, you guessed it…..fluoro. It still has that handmade quality and sits nice and quirkily on a real tree but also works with something more contemporary. Nice and simple, and those colours are fab. 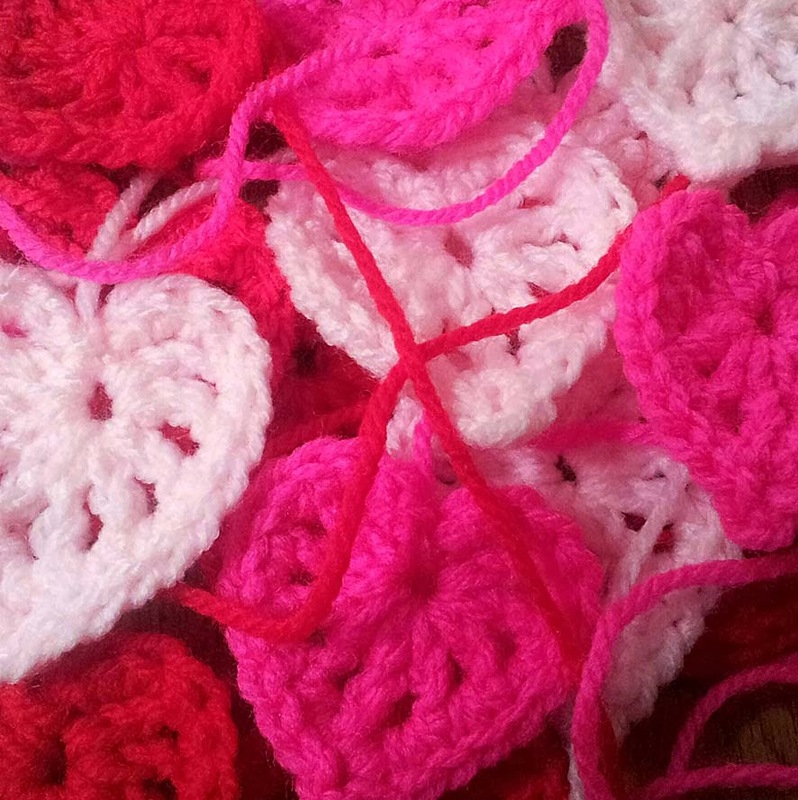 Crochets up in just two rounds. 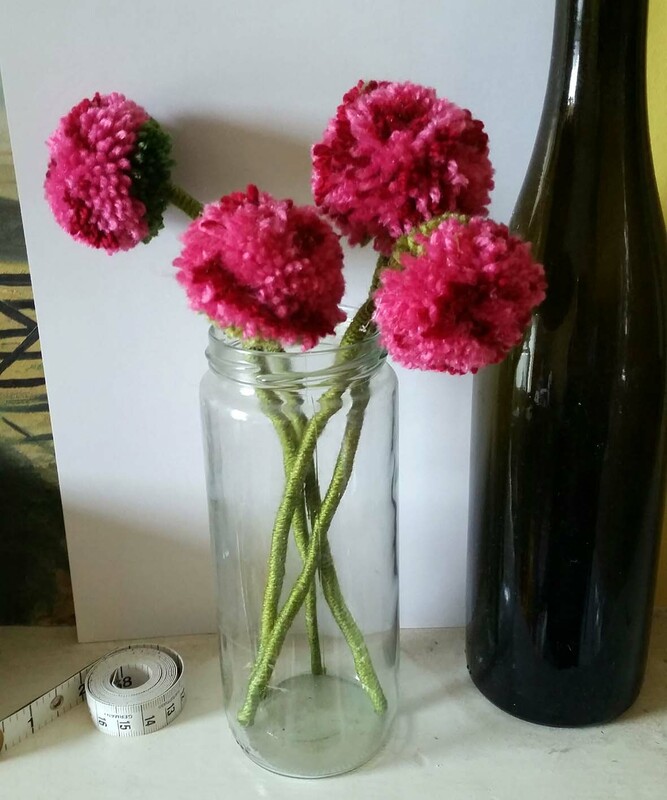 You can make a good few of them in one evening, easy peasy – and it’s still not too late. 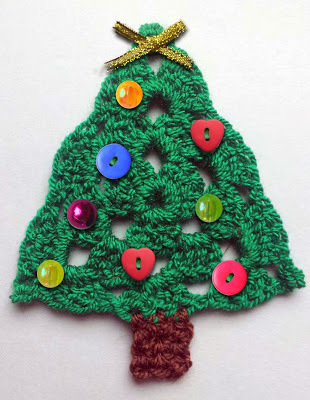 As a special Christmas treat I’ve included a free pattern. 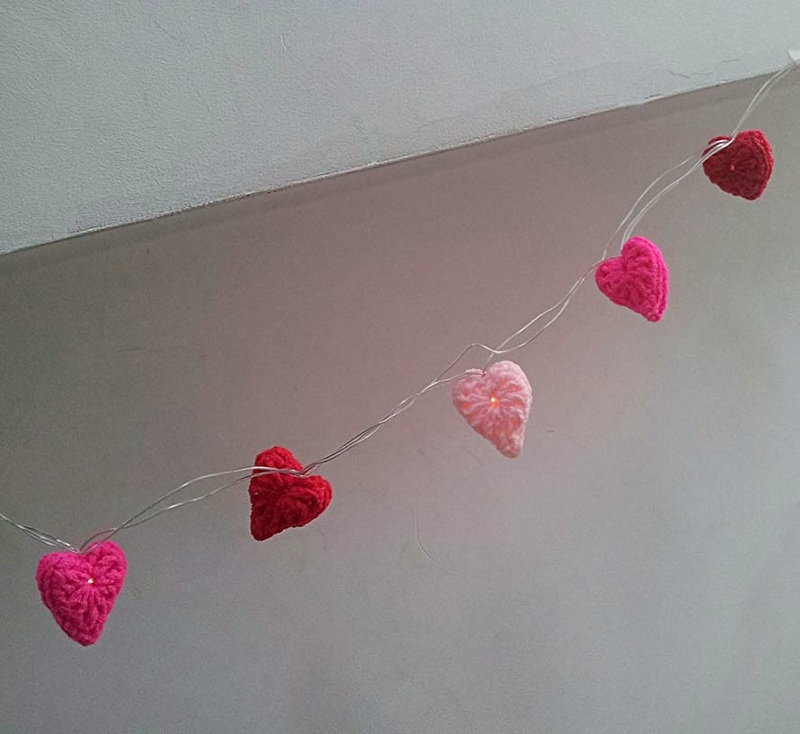 Hearts – not just for Lovers. 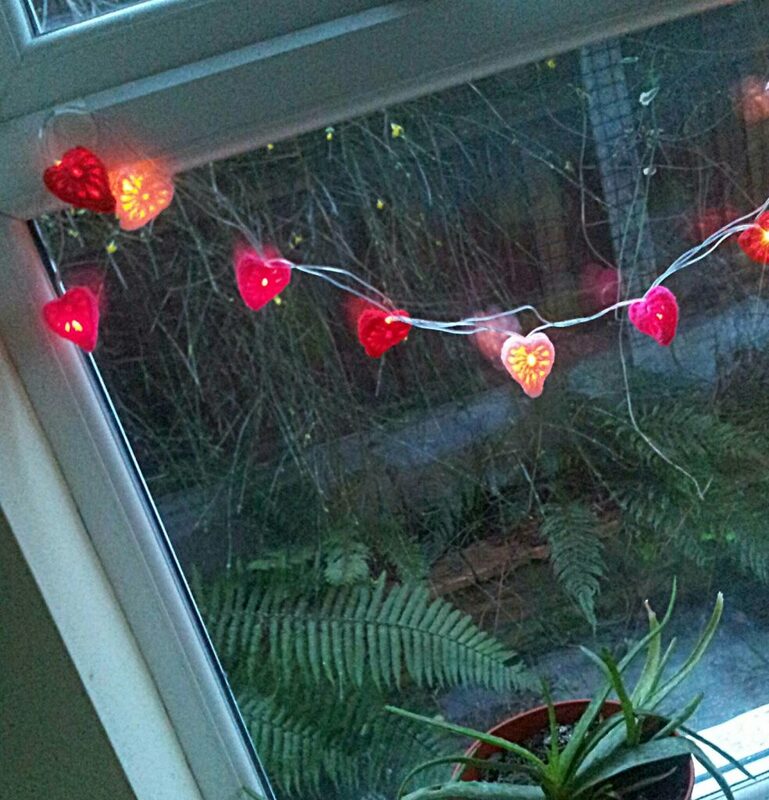 It’s nice to take time to appreciate those you love but, let’s be honest, Valentines day is not everyones cup of tea. 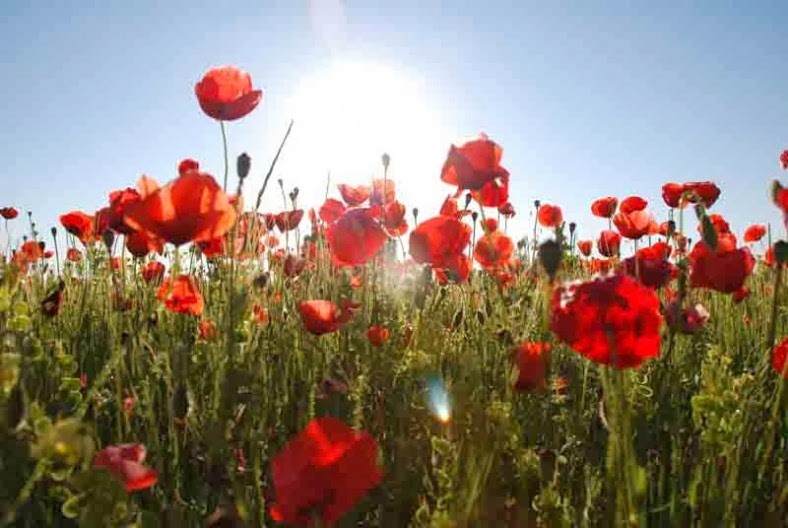 Red Roses, Chocolate Hearts, or candle-lit dinners – been there, done that, have come out the other end – now totally indifferent……. so I’m not going to go on about love… or romance. Having said that, I do love the paraphernalia…. but that can be just as much fun without all the sugary stuff. So for those of you who are…, or who are not, doing Valentines Day, for whatever reason…. but like the odd heart or two, here’s a nice little project . 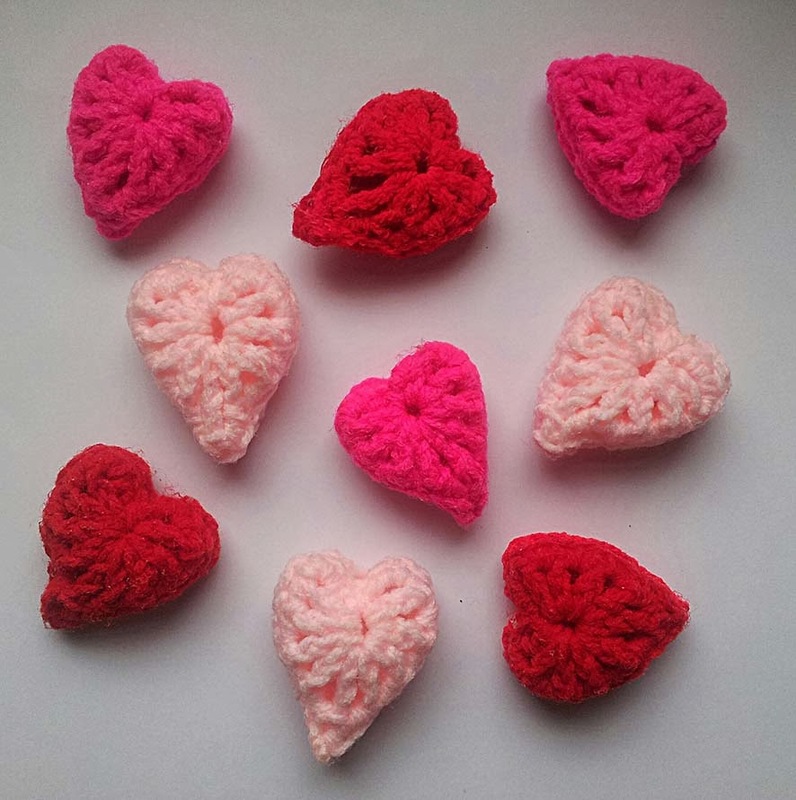 ‘Crochet hearts’, I hear you say, ‘they’re everywhere’. … a little bit useful. 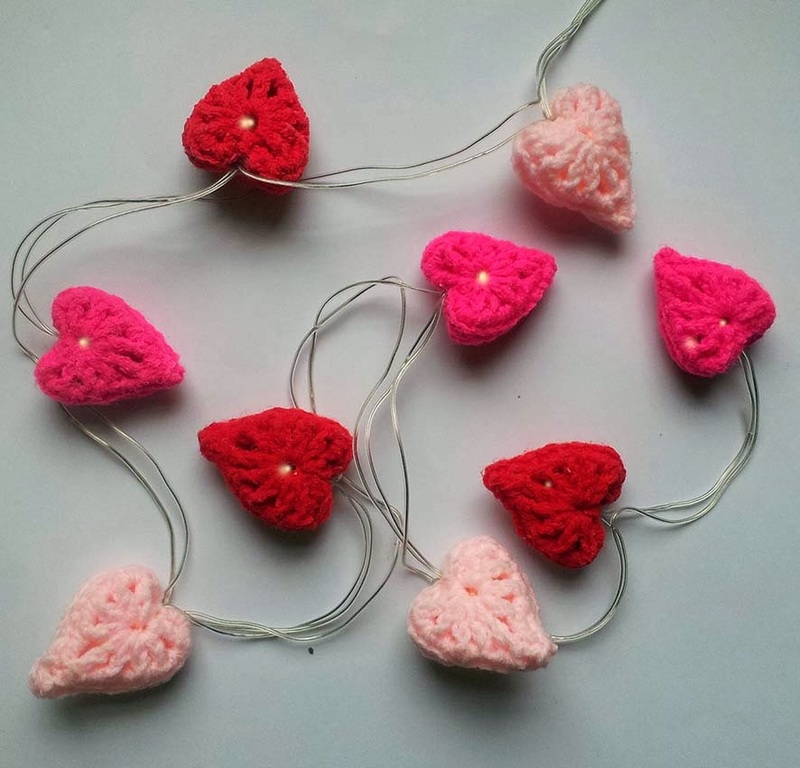 These little lights instantly perk up a dark corner and look pretty at the same time. 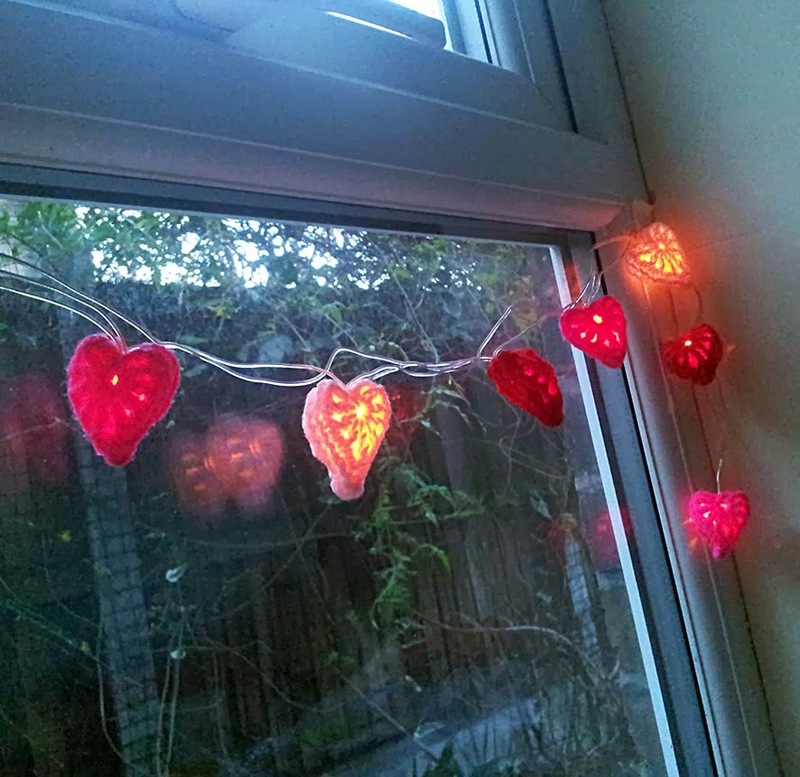 Made from crocheted hearts, sewn together and reinforced to make little filigree shades for a chain of LED fairy lights (and I must stress LOW VOLTAGE LED). 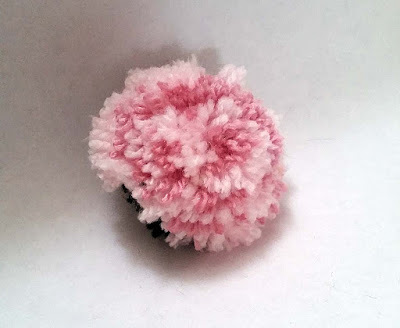 Use can use any fibre yarn – it’s great for using up your stash. 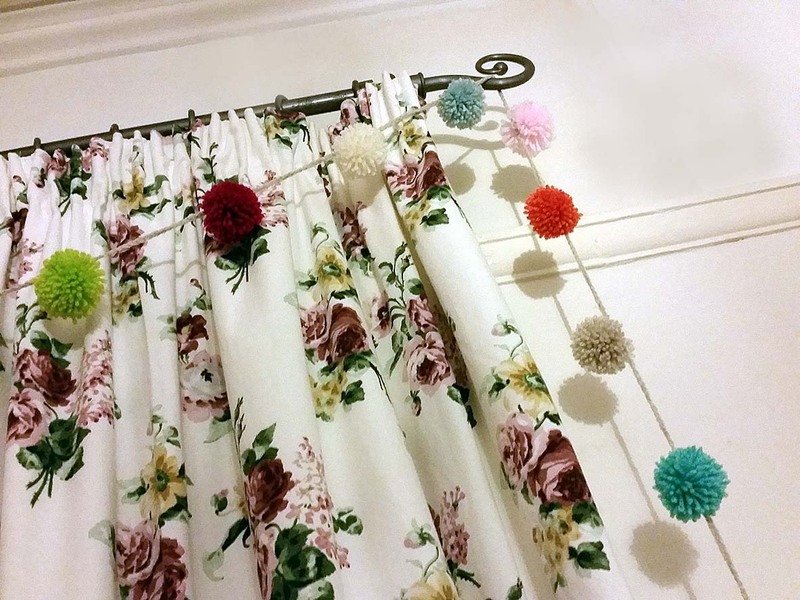 They can be red and racy, hot pink, or muted pastels for that vintage look….or why not mix ’em up. Which ever way you choose they do look nice…. 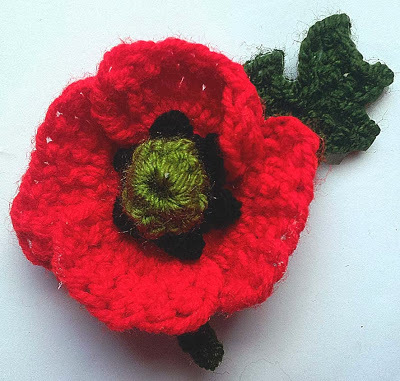 and if you like a bit of crochet you can make them. Here’s how – for a limited period of time, my pattern and instructions are free to download to all fans of my thredHED face book page. Back in August, you may remember, I did some crochet granny bunting (well just a bit). I liked it so much, I wondered if I would be able to find a Christmas version. I did – I found this great little Crochet Granny Christmas Tree over at the fabulous Royal Sisters Blog. It’s nice and simple with a great step-by-step photo tutorial to follow. Just what I was looking for – although it needed a little something to finish to off…. 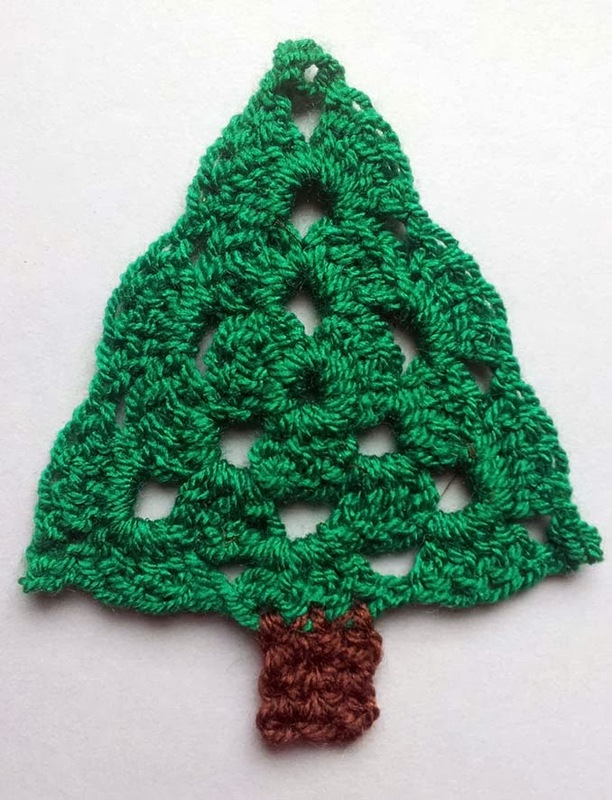 As ever, the madness of of the run-up to Christmas means that there’s never enough time for me to crochet up a stack of these. 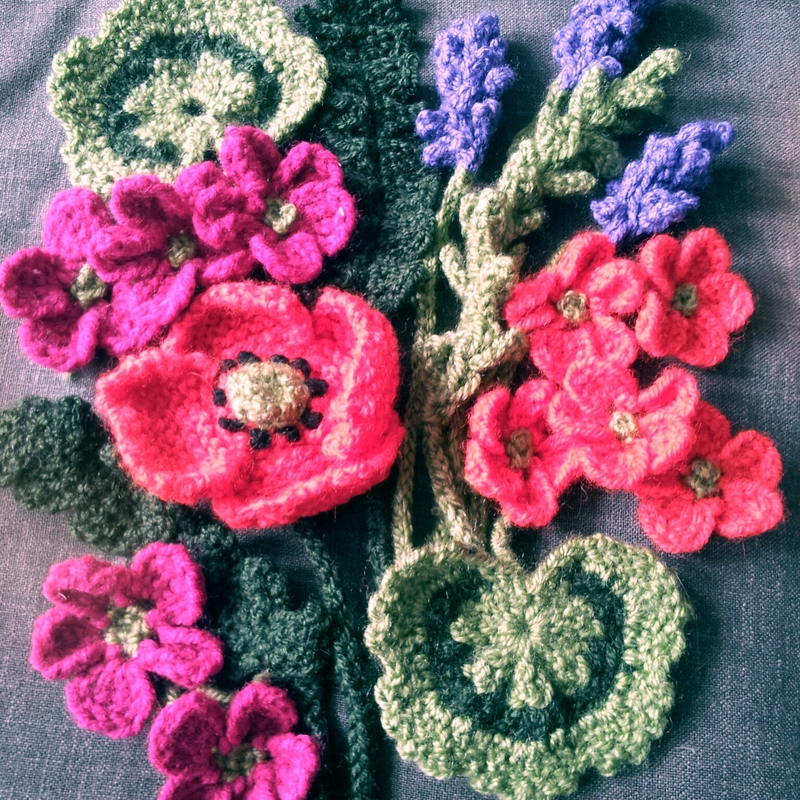 I will at some point, but in the meantime I did exactly as I did with the last lot of crochet bunting. Yes, you guessed it – another printable. 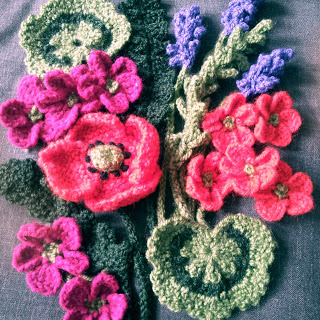 Another little crochet trompe l’oeil. It works really well…. and it means that you can have Christmas Crochet Bunting even if you’ve never crocheted in your life. Once again it’s available as a free download for thredHED Facebook page fans. Get it HERE. As with the previous bunting, make sure you print it on a good quality paper and a high quality media setting….or…. you could use iron-on transfer paper, even printable cloth…. for crochet-print fabric bunting. Okay, time’s pressing on. The lights are up and our high street is positively twinkling. Trees are stacked outside the shops, and one by one our windows are beginning to light up. 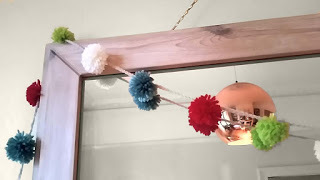 Your Yarn Wreath is made and now it’s time for the best bit – embellishing. 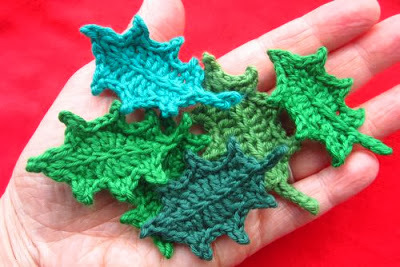 There are lots of ways you can do this – it doesn’t even have to be knit or crochet, although it’s nice to continues the theme. I’ve used my own pattens for my wreath, but, sadly due to my other commitments haven’t yet written patterns (perhaps that’s something for next christmas). 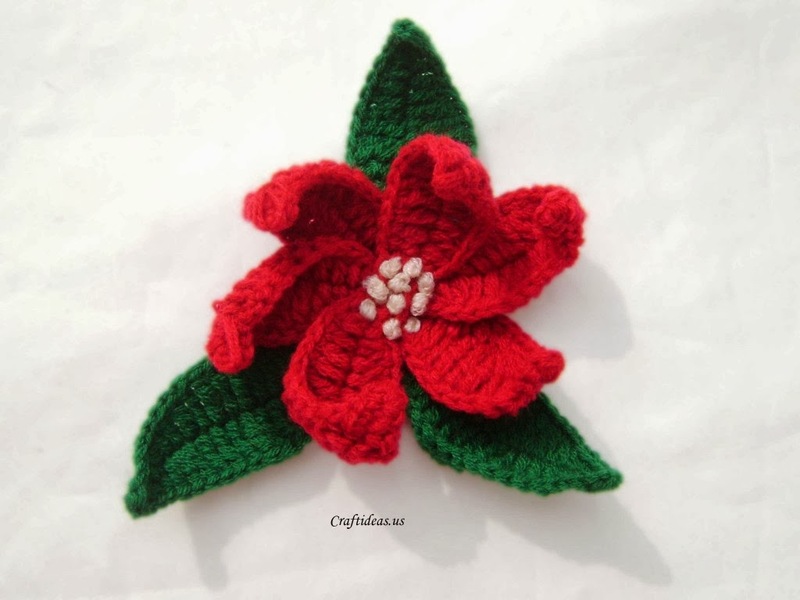 There are, however, loads of great patterns out there, free and to buy, for little christmas flowers, leaves etc…..or you can even but them on Etsy or Folksy if you’re a bit pushed for time. 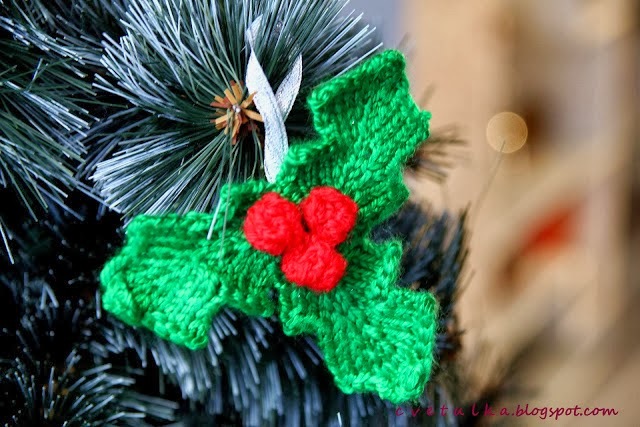 Here are some of my favourite, most realistic, free patterns for fabulous knit and crochet Christmas decorations. I think that’s enough to be going on with, don’t you. Don’t forget, it’s important to give thanks to these bloggers for sharing their great patterns, and giving something very precious – their time – for free. Writing patterns is not easy, I know. It takes a lot of knowledge, time and concentration to be clear and accurate.….so a big ‘Thanks’ guys, and all the very best to you. 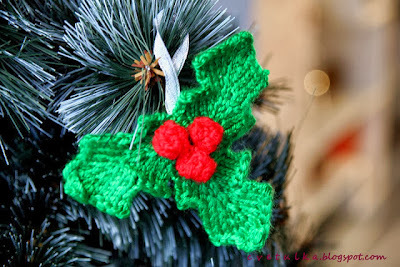 Christmas…..here it comes. It’s everywhere, the shops, the telly, the internet – there’s no getting away from it. The West End, here in London, is lit up and sssppparkling, and soon we’ll be seeing the first wave of decorations and chrismas trees appearing in the streets of our towns. Now I do like to see a nice wreath. They’re popular in my local area of little Victorian townhouses. There are all kinds – small and discreet, real foliage, tinsel, and some seriously ostentatious wreaths in my ‘hood. I love it. My old urban pad in the sky was way too modern, but now in my new ‘old’ house I make sure I have a wreath on my little front door. Of course…. I had to have a yarn one, didn’t I. 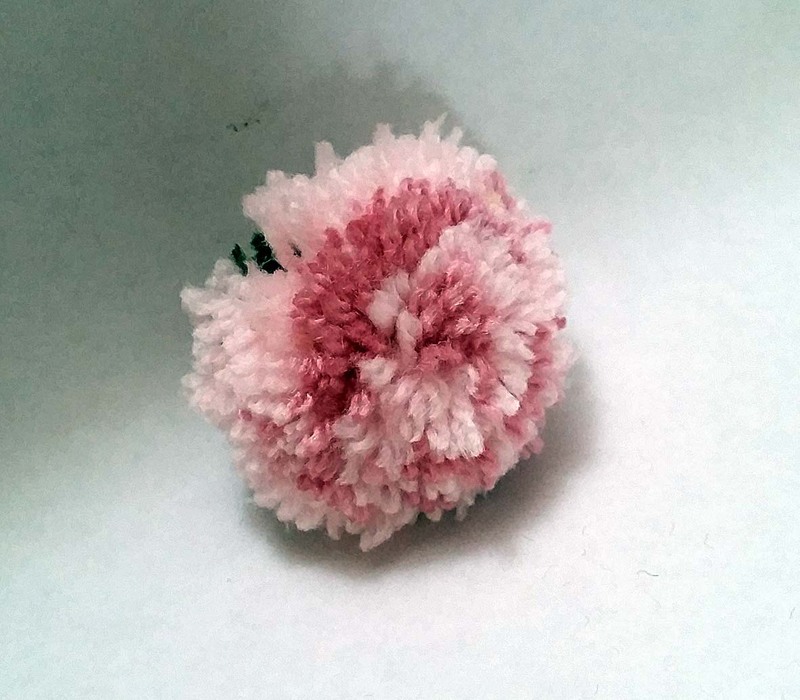 Nothing quite so simple for yours truly – something a lttle bit different. 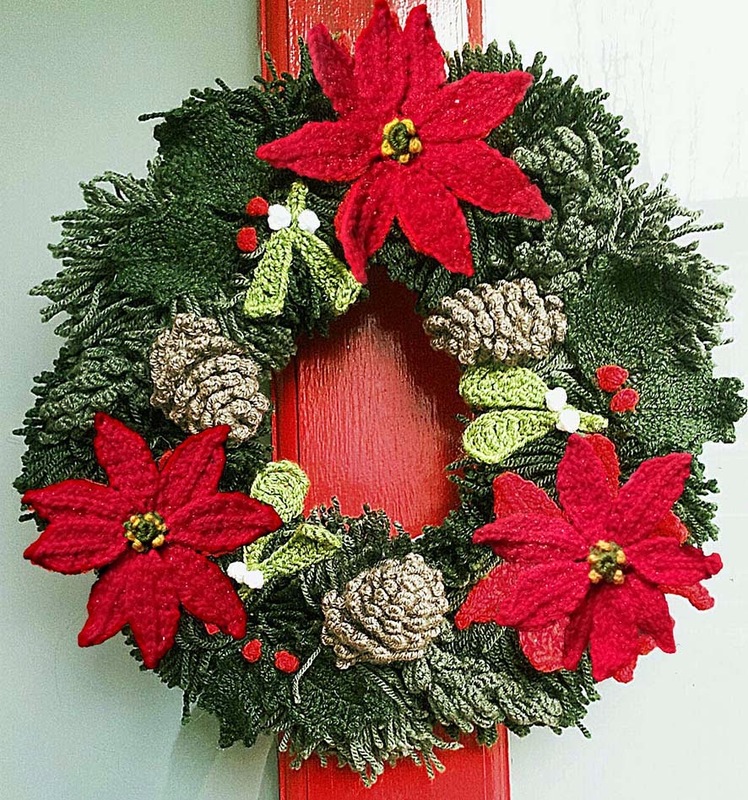 Looks like your average wreath…but when you look closer…. Fancy a making yarn wreath? It’s really not as complicated as it looks. 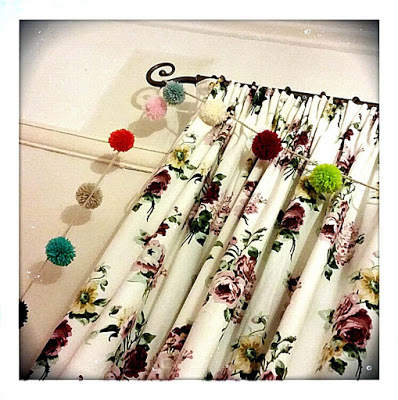 For Step 2 – embellishments, keep watching. 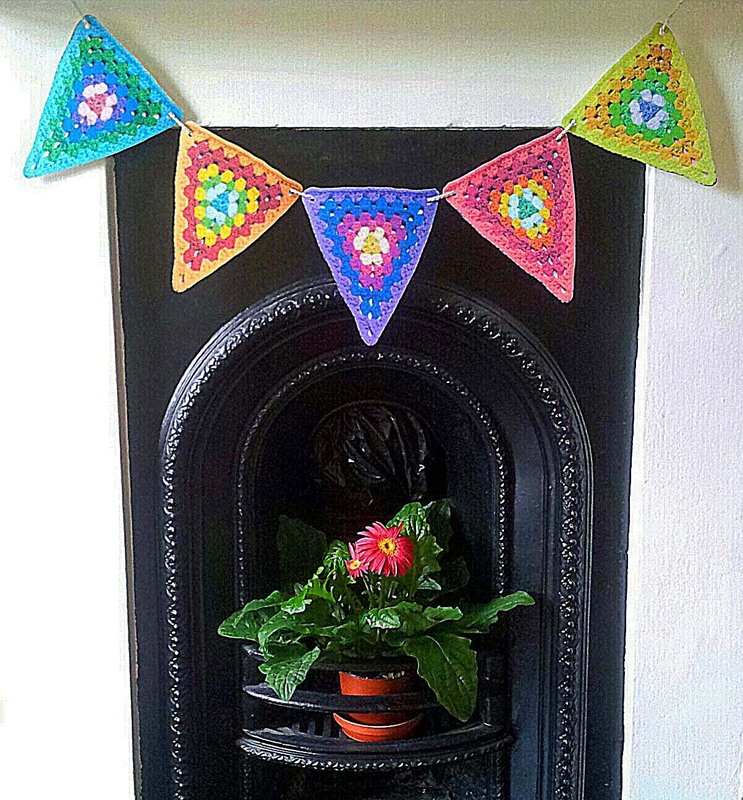 I’ve been doing some crochet bunting. I have been known to do the odd granny square now and again. Not very often, mind you, but I do love them. 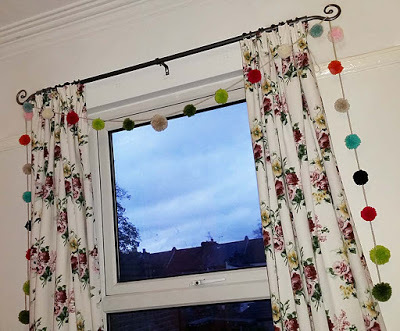 I also like to stop off, from time to time, at the fab Attic 24 blog, mainly to marvel at Lucy’s creative talent, but also because I’m originally a Yorkshire lass and, as much as I love my hectic London life, it’s a great way to get my fix of ‘up North’. 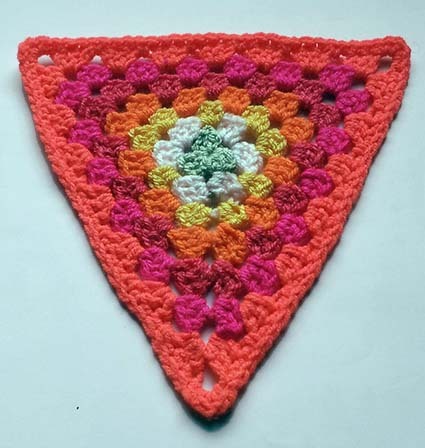 I’ve been amazed at the response, of all you crocheters out there, to Lucy’s request for classic granny-style crocheted bunting for the forthcoming Yarndale woolfest. The sheer generousity of all you hookers out there giving up your precious time and energy and your even more precious yarn stash to what is clearly going to look nothing less than SPECTACULAR. Of course I had to have a go didn’t I – how could anyone resist such a great little mini challenge. I just did the one – nothing special. Let’s face it there is such an array of amazing colour combos on the Yarndale Flickr page. I simply couldn’t compete. This was just a quickie for me and nothing special but I must admit I’m pretty taken aback by how so many people have said “How nice”, and “ooh that would be great for my…..”, and “I’d love to be able to do that”. 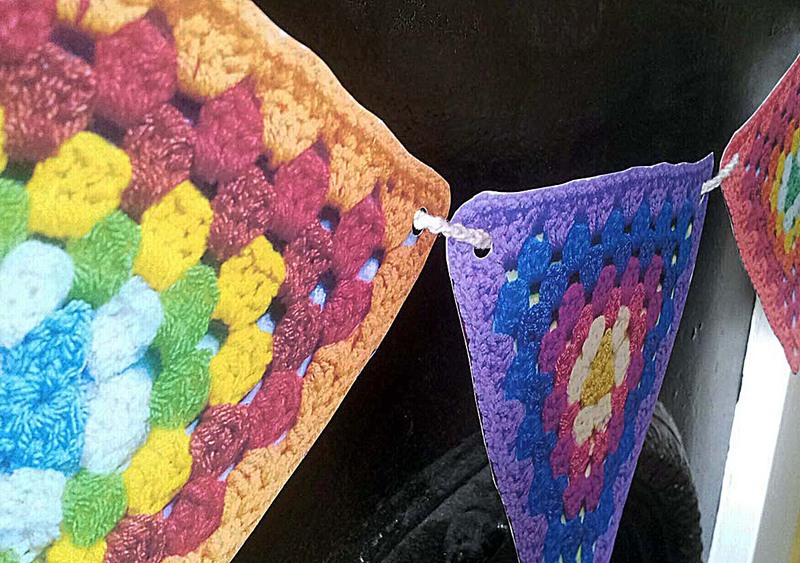 Turns out this crochet bunting lark is a little bit exclusive – I forget that a lot of people are not able to crochet, and even those who can….it takes time. I’d have LOVED to have made a whole garland but this was a teeny-weeny project that I had to shoe-horn in-between everything else on my to-do list. It was this predicament that gave me an idea…. Just a bit of fun, let’s say. 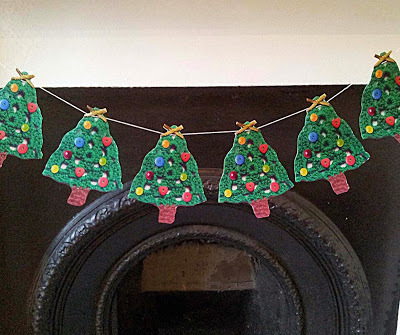 If you can’t have proper crocheted bunting…. what’s the next best thing? Can you guess? Ok then, a bit closer?… Got it? . If you can’t have the real stuff, this has got to be the next best thing. From not too far away you’d never know. 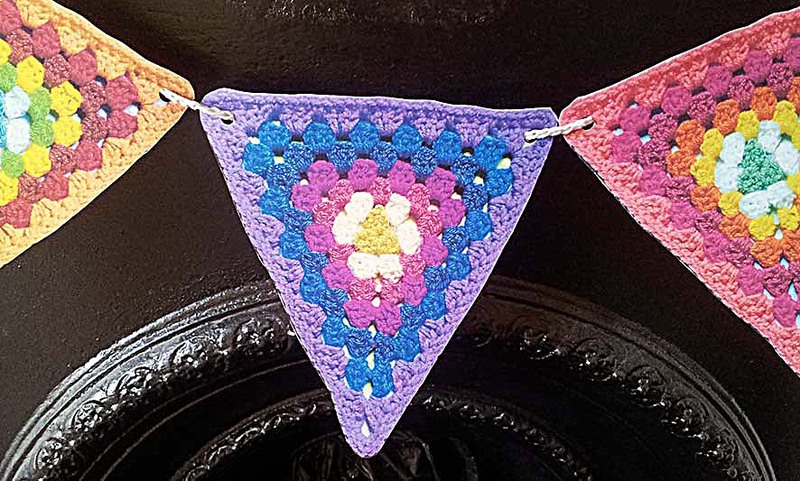 I’ve put together a printable PDF of granny-square-style crochet bunting in five different colouways. 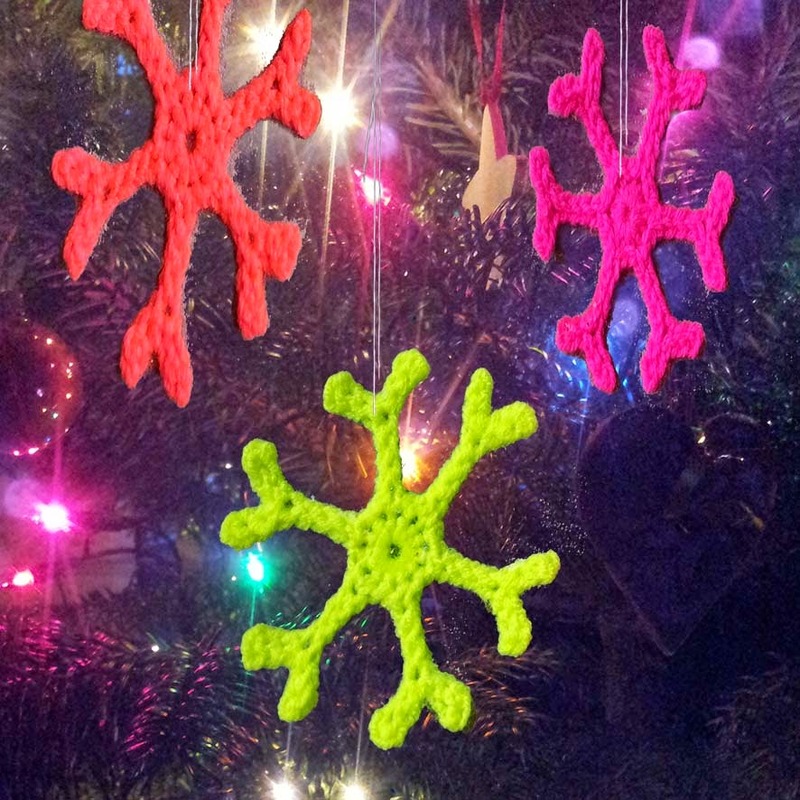 Just print out, cut round carefully, punch holes at each corner and string up. Now, anyone and everyone can have crochet bunting, whether or not they have the time or the knowhow. Looks great strung up at any party, or think what a nice little bit of quirkiness it will add to a vintage stall display. Watch people’s surprise when they realise it’s not the real thing. Your very own little trompe l’oeil. Just make sure you print it on a good a quality paper and a high quality media setting, and you’ll have ’em fooled. And here’s an idea – how about using iron-on transfer paper, or even printable cloth…. 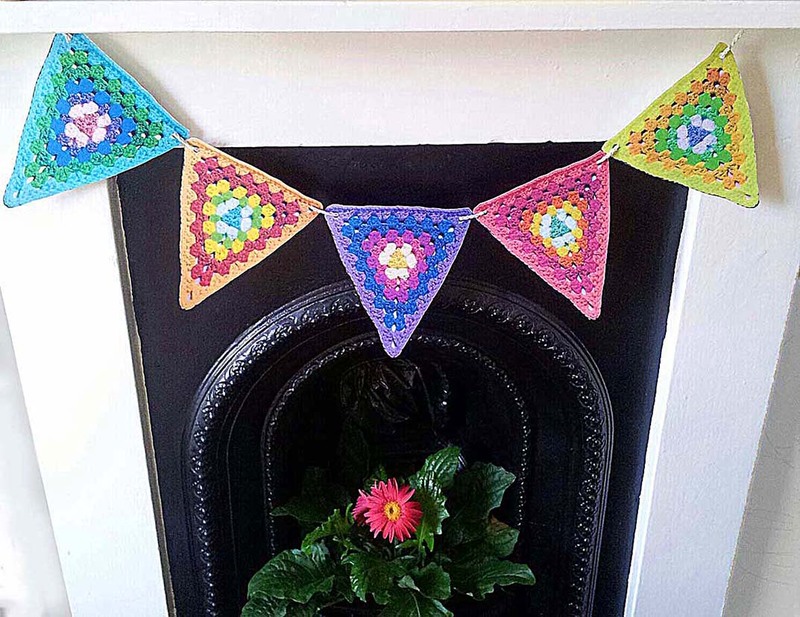 for crochet-print fabric bunting.